SimsVIP is the place for your daily Sims fix! 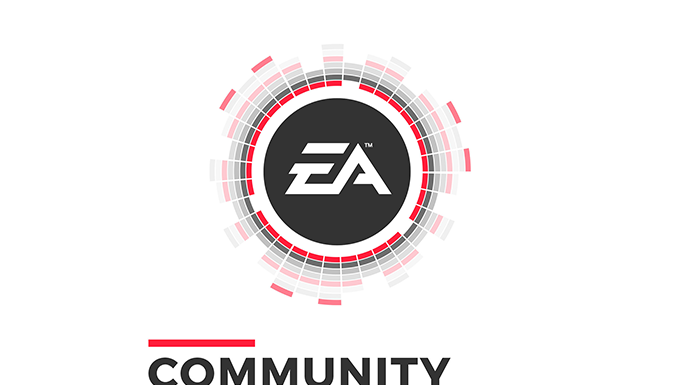 We offer continuous news, in-depth game guides, detailed reviews, and original content for The Sims Series. Welcome to the site, we hope you enjoy your stay, and take a moment to meet the staff! 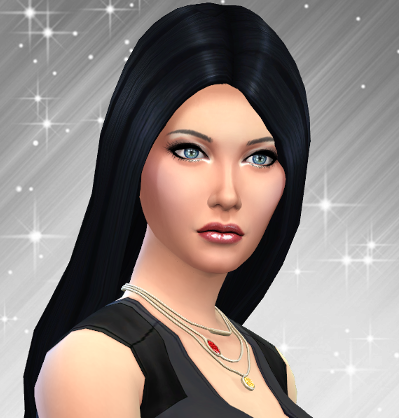 Alexis (Editor-in-Chief/Owner) – Alexis founded SimsVIP in 2011 right after Aliens abducted her from Bella Goth’s house. Sims has been a part of her life for 18 years, and we don’t see that changing anytime soon. She also wants to live in a world full of Llamacorns. Grilled Cheese anyone? GeorgefPlay (Graphical Design) – George is an 18 year old college student living in Athens, Greece. He’s been a graphics designer for SimsVIP since 2011, creating banners, logos, and other assets for the site. 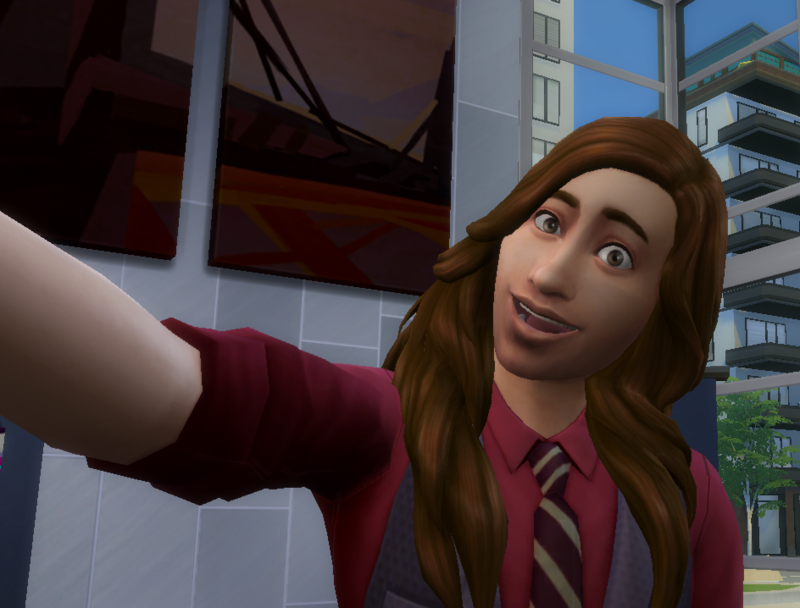 Aside from The Sims George also loves to work on his drawing and photography skills while listening to Lady Gaga. That’s about all….for now. 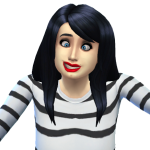 HazzaPlumbob (Graphical Design) – Hi I’m Harry, you may know me as HazzaPlumbob on Twitter where I make renders using The Sims 4! I’m an avid photoshop artist and a life-long Sims fan, I love to contribute to the community with my artwork and really enjoy turning fun gameplay ideas into renders inspired by The Sims official key art. 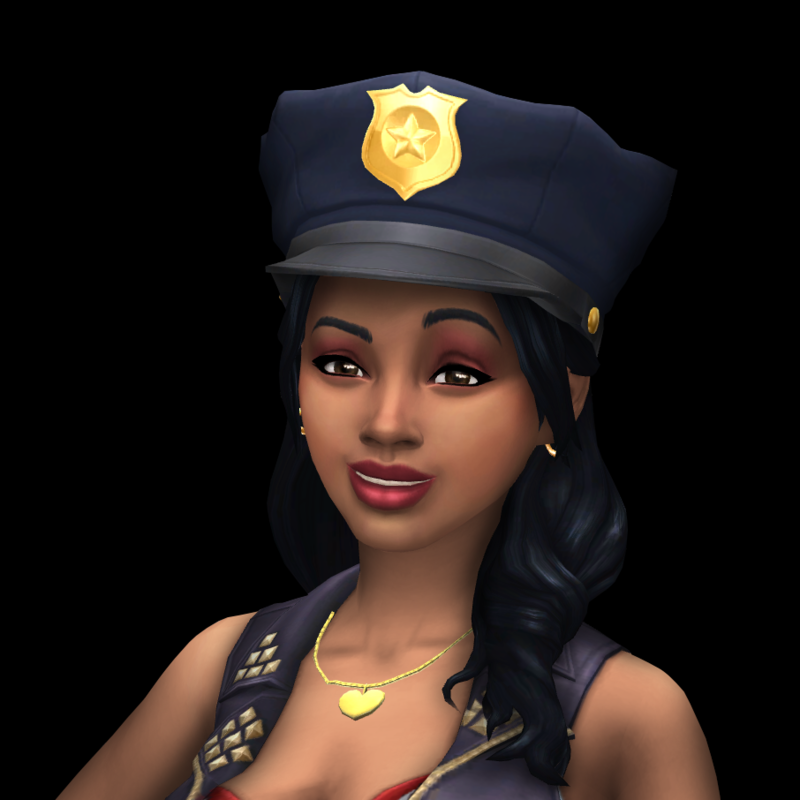 Scarlet (Modding Editor) – I’m a wife and mother. I’ve been playing The Sims series since 2000 when the first one was released. I fell in love with it and have been playing ever since. I started modding in Sims 2 and continued to do so for Sims 3 and Sims 4. Other games I love to play are the Dragon Age series, Final Fantasy, and World of Warcraft. When I’m not gaming I enjoy photography, cooking, and swimming. Ines (Graphical Design & PDF Guides) – Ines likes spending her days playing the Sims – obviously. She would describe herself as a legacy player and hopeless builder but she occasionally tries it anyways. 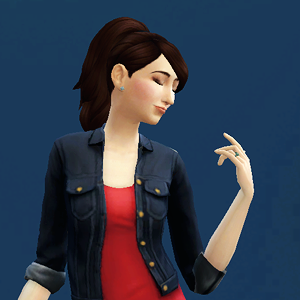 When she is not bossing her Sims around, you can usually find her doing something creative, reading a book or obsessing over a TV show. She is a student from Germany that is really excited to be part of this great community. paulskayser (Author) – Paul is a writer and a gamer, using a pen and a gaming controller to express himself. As a “Simmer”, Paul uses The Sims to play with life. And as an aspiring journalist, he uses social media to share the wealth of the media that he feels should be spread to others. 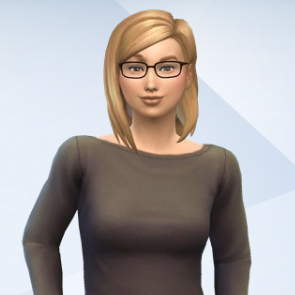 Lissykin (Author) – Lissykin is a devoted Sims fan, known to experience time warps when sucked into the vortex of her little Sims world. 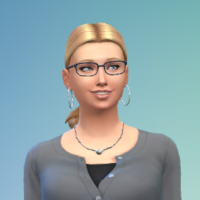 She’s a long time member of DNA Request Team and loves being able to share her love of sim creation, building and design with the awesome Sims community. 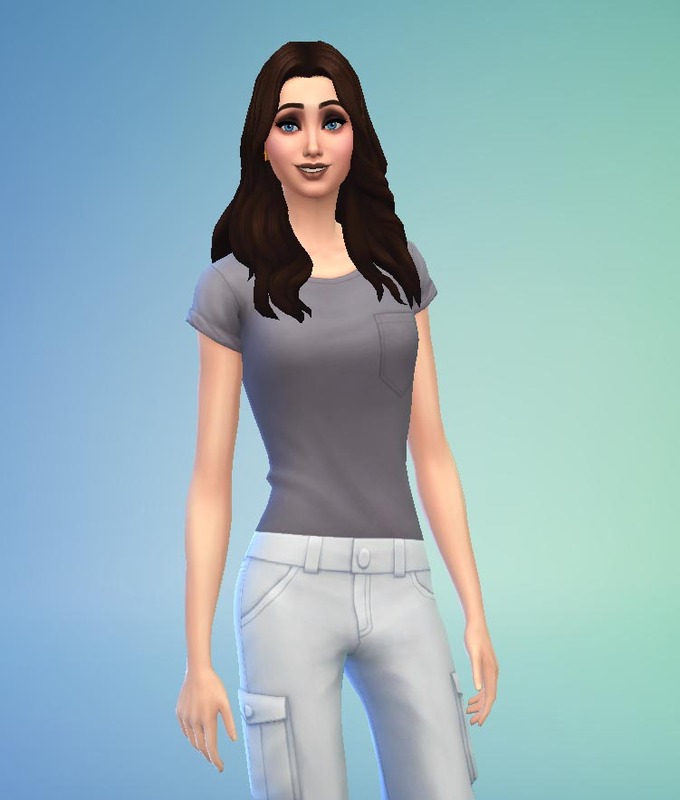 When she’s not lost in her Sim legacies, she can be found playing with her pet bunny, Foo Foo, or binge watching sci fi, horror and South Korean TV programs. 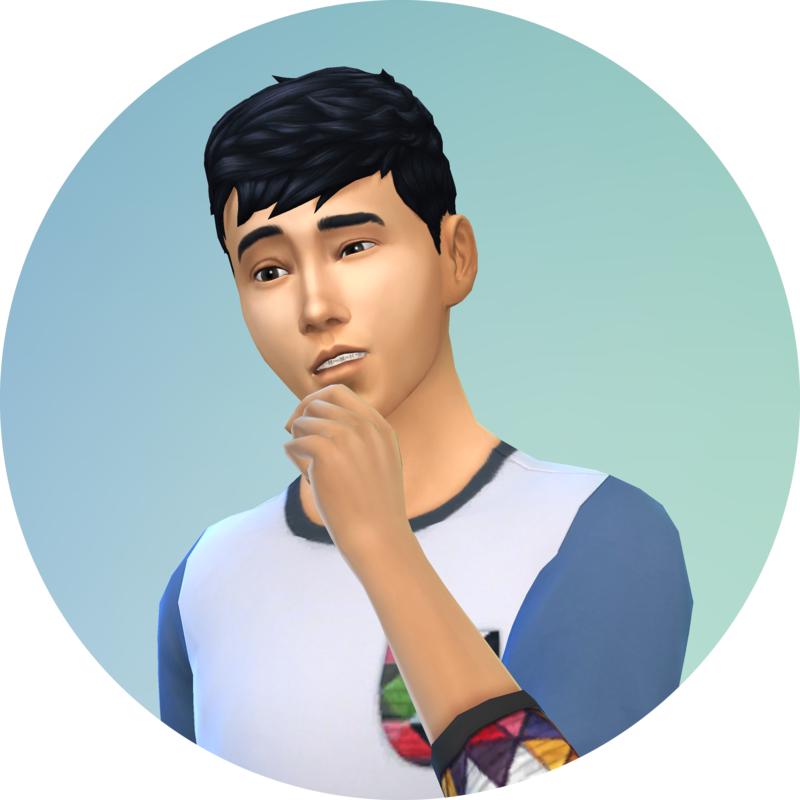 Benji (Editor) – Benji’s basic traits are creative, goofball and foodie, but he likes to think he’s unlocked a few others already. Born, raised and still living in São Paulo, Brazil, Benji has been playing since the day The Sims came out in 2000, and he likes to spend his time equally in live mode and build/buy, where he usually honors his heritage and creates lots inspired by Brazilian Modern architecture. 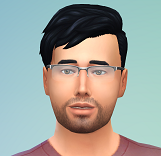 Sam Yu (Author) – Since the summer of 2009 where he tripped and fell into Sunset Valley, Sam has not stop loving The Sims. Currently resides in Taipei, Taiwan, he is just a guy trying to get a sneak peek of what the future holds. 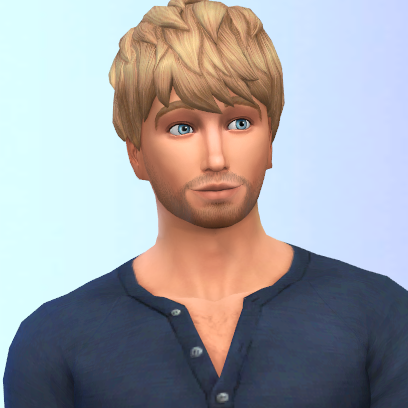 He stumbled upon SimsVIP in the Sims 4 era, and is more than happy to write for the fellow simmers! 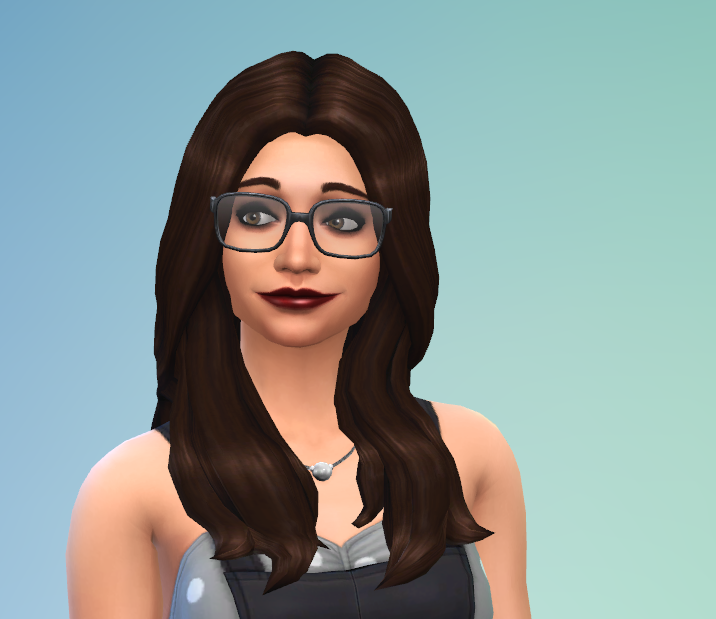 hayleylauren (Building Contributor) – Hayley is a 20 year old English Literature student from the UK who’s been obsessed with The Sims franchise since The Sims Makin’ Magic. With a love of interior design and aesthetically pleasing décor, you’ll almost always find her experimenting with new ideas in Build Mode. In those rare times that she isn’t playing the game, she’s guaranteed to be lost in a book, binge watching TV shows, or wasting hours on Youtube. NerdyPunkGirl (Author) – After being sucked into the beautiful land of Pleasantview about ten years ago, NerdyPunkGirl has since been messing with Sim’s lives and building all sorts of homes for them. Recently, she has gotten a lot better at building aesthetically pleasing homes after years and years of practice. 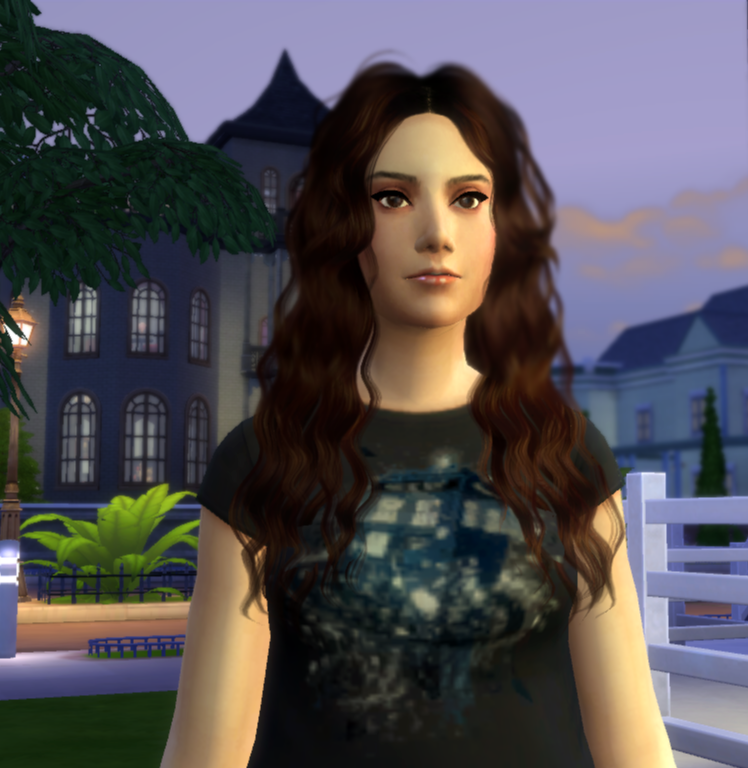 When not diving head-first into the worlds of Oasis Springs and San Myshuno alike, NPG likes to read, write about her beloved Sims, as well as play other video games and watch lots of TV. 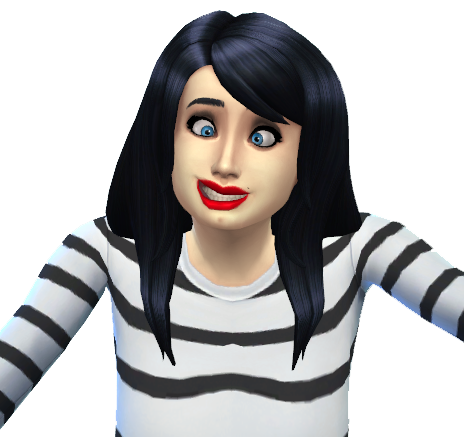 But…her life is really mostly about The Sims. Who’s life isn’t really? Hollena (Social Media Guru) – Hello, I am Hollena. I got into the sims when The Sims Unleashed came out and have played every game since. I am very proud to be part of such a wonderful website. When I’m not at college I like to relax by listening to Kpop music and playing video games. I try to be very helpful when I can be so if you need help feel free to ask me.